The federal minimum wage is $7.25 per hour. If your employer is not paying you at least the federal minimum wage, you may have an unpaid minimum wage claim. For example, if your employer refused to give you your final paycheck for your final week of work, you have been paid below the federal minimum wage. 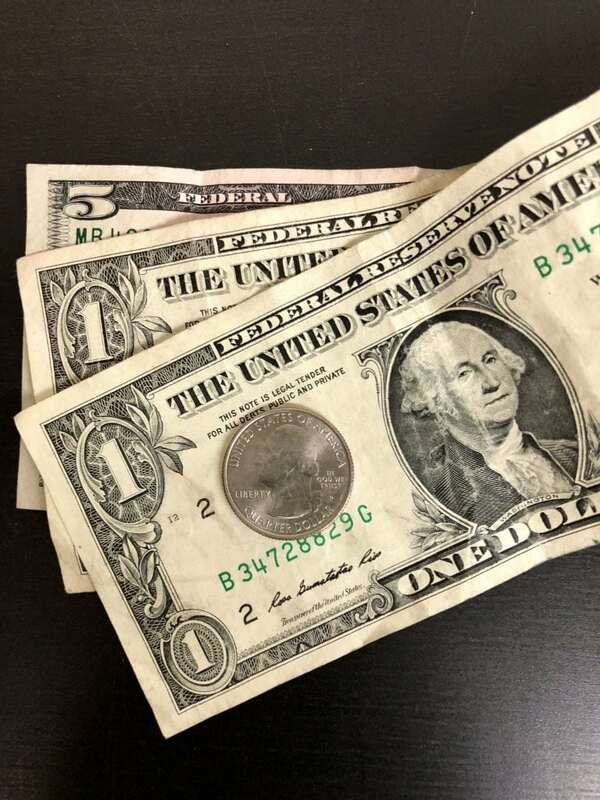 The Florida minimum wage is higher than the federal minimum wage.